Eureka introduced a line of sleeping bags that includes the company’s proprietary blend of insulation materials it calls Synthesis. The Synthesis line of sleeping bags are designed to optimize the thermal performance and is available in a variety of popular sleeping bag styles. 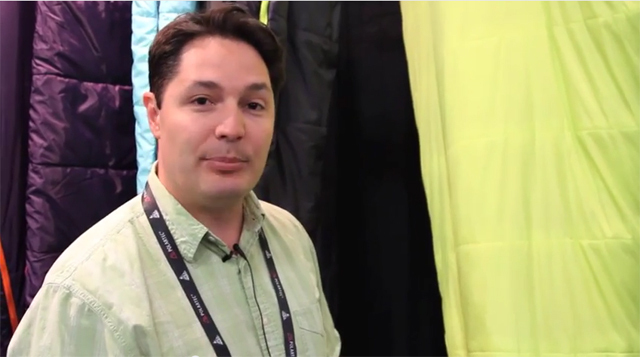 At the 2014 Outdoor Retailer show, we caught up with Rob Marcelo, Product Manager for Eureka, who told us a little more about Eureka’s Synthesis line and how they also provide extra comfort for backpacking and camping excursions. For more information on Eureka’s Synthesis sleeping bags, visit www.eurekatents.com.